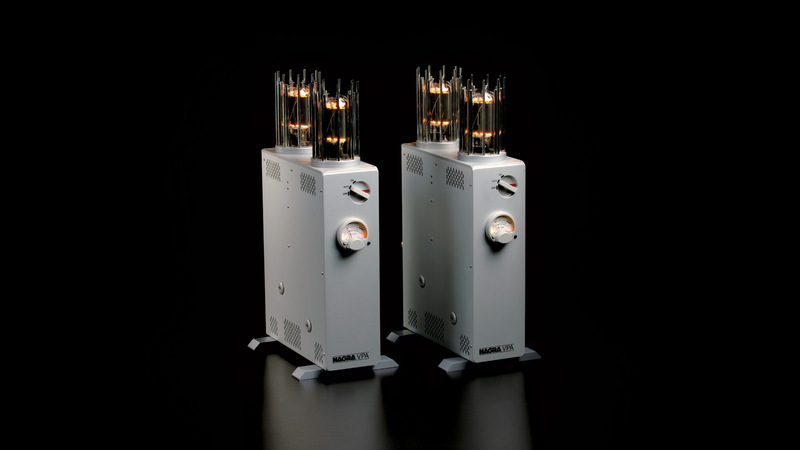 The VPA consists of a pair of mono block vacuum tube power amplifiers. Equipped with symmetrical and asymmetrical inputs, they offer a power output of 50 Watts through a pure class A output stage with no feedback. Since its introduction in 1998, the VPA has won prestigious awards and, more importantly, become a reference for a tremendous number of audiophiles all over the world. 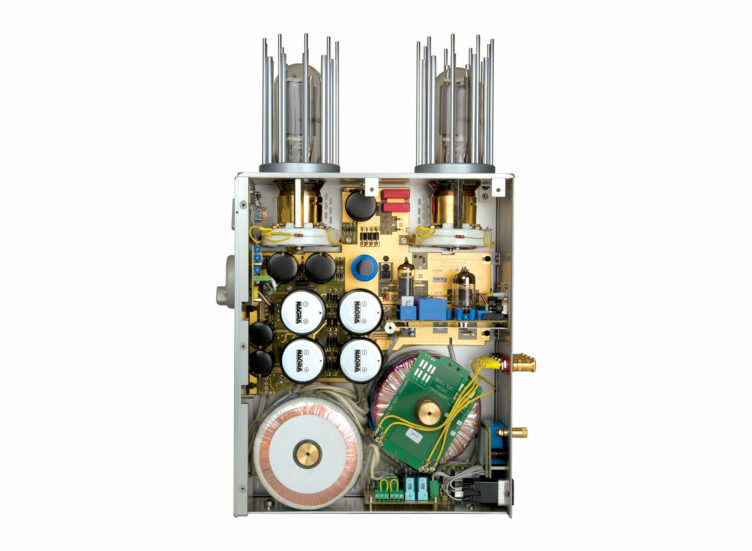 The VPA Uses a pair of matched and individually selected 845 output tubes the VPA offers a clarity of sound second-to-none, and has become a reference to audiophiles worldwide. 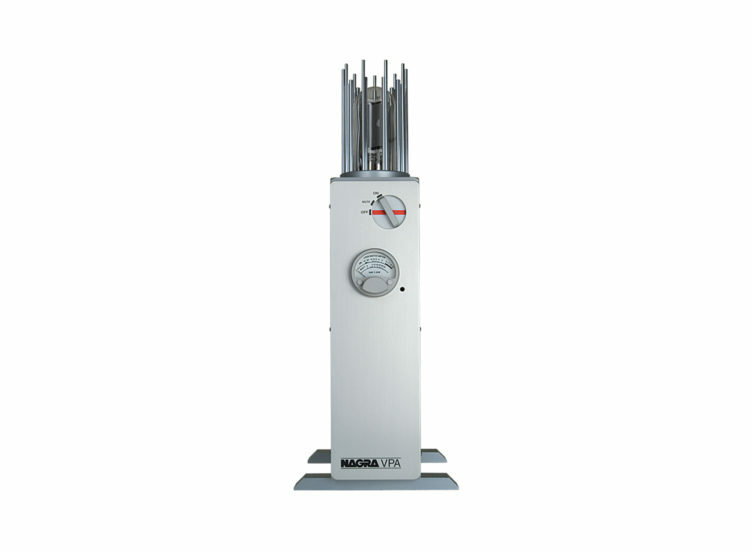 Constructed in machined-aluminum towers, its highly sophisticated design is based on Nagra’s simple rule: only the best components, no compromises on quality. In addition, the VPA uses fully balanced circuitry from input to output to minimize intermodulation distortion and phase shift as well as removing the need for internal feedback. 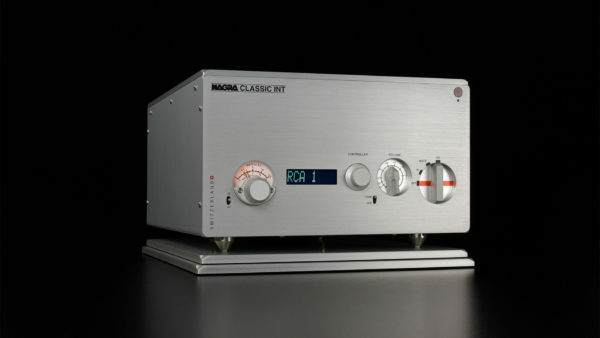 As a result, the rise time, slew rate and overshoot characteristics of the Nagra VPA are uncommonly good compared to other amplifiers, and simply extraordinary for one based on vacuum tubes. These performance characteristics are constant whether the VPA is delivering minimum or full power. 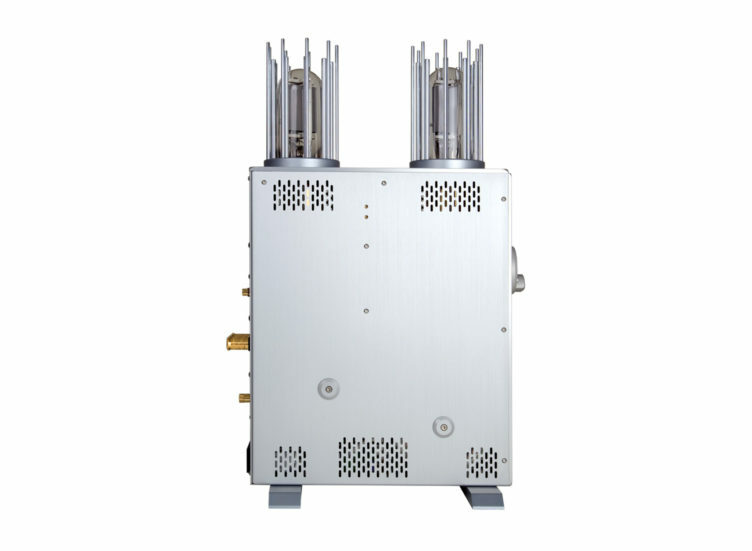 Vacuum tube amplifiers seldom drive difficult speaker loads with success. Using electrostatic or low-impedance dynamic speaker designs with these amplifiers often yield unpredictable results. With the VPA, implementing a zero negative feedback design renders matching difficult speakers much easier. 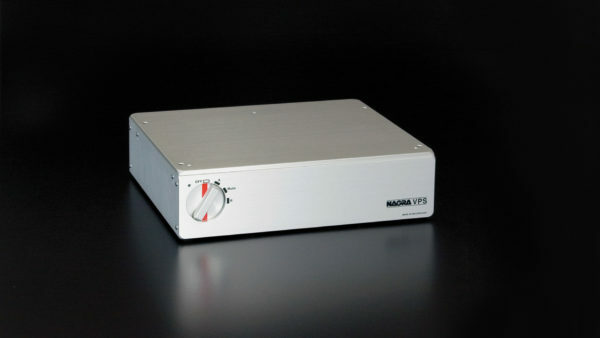 In addition, the VPA offers 4, 8 and 16 Ω outputs so it can accommodate even the most demanding loudspeakers. 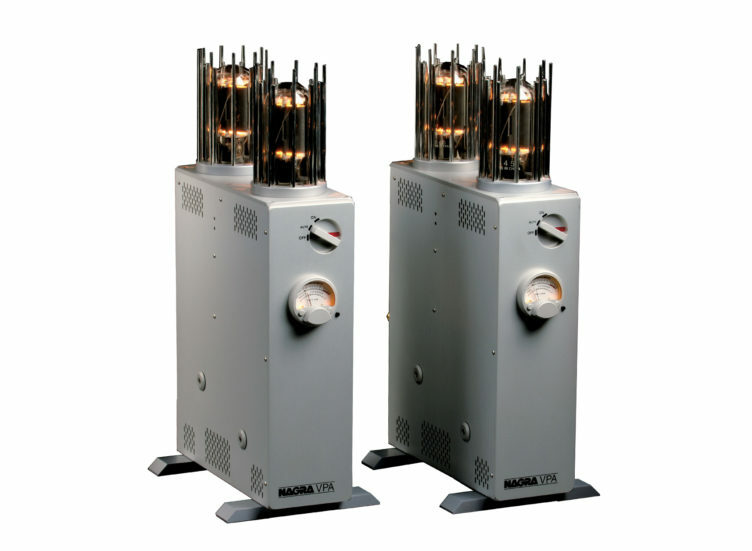 Proprietary Nagra output transformers are used to avoid low-frequency saturation and high frequency ringing so common in other transformer-coupled output states. Bass notes are delivered with absolute authority and sound-stage scale delineation is simply superb. The 845 tubes go through a 24 hour burn-in and numerous measurements before computer-assisted matching by pairs. Get the latest news from Nagra plus some exclusive content directly in your inbox.